MOSCOW, March 20. / TASS /. Aeroflot and Rossiya airlines are introducing unbeatable fares that will enable passengers to use the premium service for less money, aviation industry experts told TASS on Wednesday in an interview. Earlier it was reported that Aeroflot and Rossiya starting on April 2, plan to introduce the so-called "luggage-less" fares on flights to cities in Italy and Germany. They will be almost a third cheaper than regular tickets in economy class with baggage. The head of the Avia.ru Internet portal Roman Gusarov explained that these rates are a reflection of a global trend, since they provide, first and foremost, convenience for passengers traveling only with hand luggage. "The introduction of luggage-less fare is convenient for the passenger, and today it is the main development vector for the airlines," Gusarov said. At the same time, he is convinced that the innovation will in no way affect the competition between the companies belonging to the Aeroflot group. Gusarov recall that low-cost Pobeda is positioned in the low-budget segment with minimal service, and the Aeroflot - the carrier of premium class, and the high level of service and services on board does not depend on the category of the fare. "It is absolutely clear that Aeroflot and Rossiya will attract passengers from other air carriers, their competitors," he added. Oleg Panteleev, head of the analytical service of the AviaPort agency, believes that the introduction of a luggage-less fare will help eliminate the possibility of customers to overflow to competitors, since the percentage of Aeroflot and Rossiya passengers flying without baggage is quite high. Also, the expert noted that the introduction of luggage-less tariffs will not lead to a revision in the direction of airlines revising the norms of carriage of hand luggage. "The competitors of Aeroflot and Rossiya have minimum hand baggage requirements that imply only strict safety restrictions," Panteleev added. According to Panteleev, tickets with a fare-free fare will be especially beneficial for those traveling on business trips. "From my own experience, I know that hand luggage weighing up to 10 kg more than covers my baggage needs on a business trip. Aeroflot has very convenient hand luggage parameters," he said. 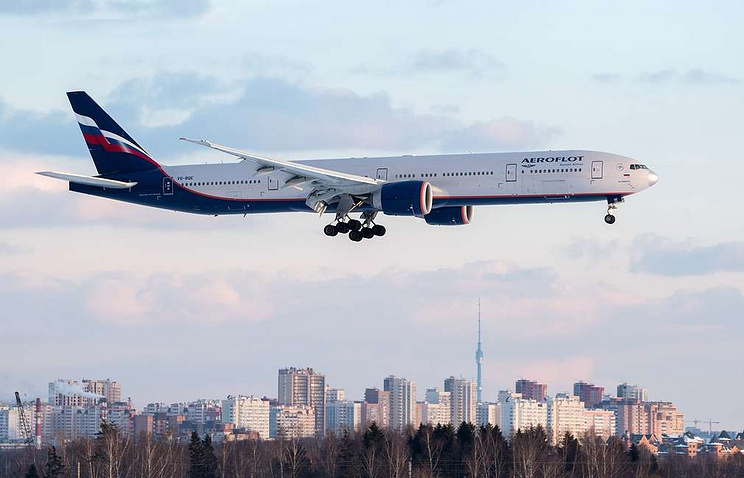 Panteleev added that the airlines of the Aeroflot group will be able to actively compete with the Italian and German national carriers, despite the fact that such fares have been introduced by foreign airlines a long time ago. 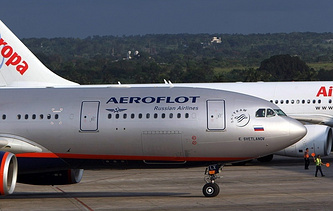 Andrei Chikhanchin, Deputy Director General for Commerce and Finance at Aeroflot noted that the introduction of luggage-less fares was made due to the numerous requests by customers who like to travel light, but had to pay for the potyion of the fare that they did not use the transportation of checked baggage. In his opinion, the introduction of the luggage-less fare will allow the airline to expand the product line offered. "Now we can offer the best options for those who want to travel light and inexpensive, and those who want to get a premium flight experience," Chikhanchin said.